If you're searching for simply amazing Northern California Wedding Venues for your special day, look no further than I Do Venues. I Do Venues offers an insider's perspective on Bay Area wedding venues. Their daily blog offers brides the opportunity to see their wedding venue showcased in a variety of color palettes, themes, and design styles; from shabby chic to modern, vibrant to pastels. With 20 years experience as wedding professionals, I Do Venues is a compilation of "insider" information and inspiration. Their goal is to help connect Bay Area brides with the best local wedding venues and vendors. They give you the inside story on each venue - with specific and practical advice. 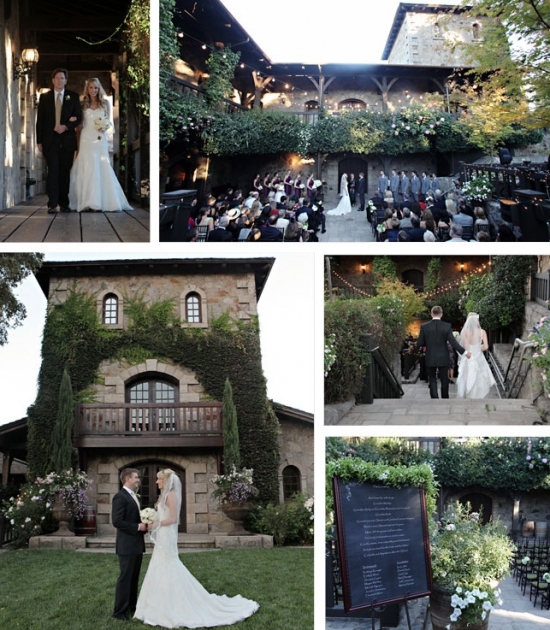 The above gorgeous wedding was beautifully captured by Michelle Walker and took place at the incredible V Sattui Winery. Click here to see even more winery weddings featured on I do Venues.